We are thrilled to welcome our new Associate Physician, Dr. Carrie Houssock. Dr. Houssock has now completed her Plastic Surgery training at The Johns Hopkins Hospital and we are proud to mention that she also received numerous accolades and awards during her residency. Dr. Houssock’s particular interest is in breast and body contouring surgery, particularly following weight loss surgery. Welcome, Dr. Houssock! Michell brings years of experience to the office. She started her career in the plastic surgery field in 1988. She has assisted Dr. Vogel since 1996. Her intuition and experience is a great asset to Dr. Vogel in the operating room. 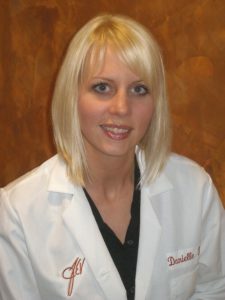 She personally assists Dr. Vogel on many surgery cases. Her compassion and care makes her a top surgical nurse both preoperatively, in surgery, and in the recovery room. 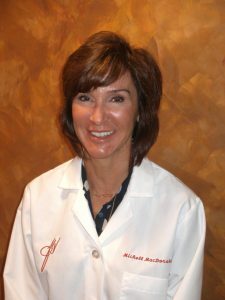 Robin Mattheiss has been a Certified Registered Nurse Anesthetist (CRNA) for 29 years. She trained at The Johns Hopkins School of Anesthesia for Nurses. 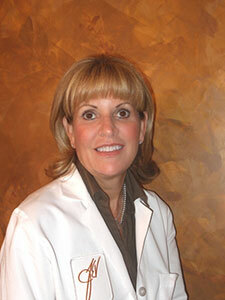 Since 1996 she has worked with Dr. Vogel. Safety is both Robin’s and Dr. Vogel’s #1 priority and we are very proud of our 100% safety record. Robin’s focus is individualized, compassionate care to provide you the best anesthesia experience in the most comforting atmosphere possible. That starts with a pre op call to review your past medical history, previous anesthesia experiences and to hear your concerns. She will go over what to expect on your surgery day, and discuss post op pain management. In the past 13+ years Dr. V and Robin have done all these surgeries together, in some cases hundreds of times. Early on Dr. Vogel and Robin implemented known strategies not used routinely, to create the best total experience for our patients. The result is that our patients have an extremely low incidence of post op nausea. Our routine starts with the admitting nurse giving you oral sedation upon arriving, the use of numbing cream prior to starting your IV, keeping you warm and comfortable before, during and after surgery. Robin’s and the other operating room staff also make sure your family members or friends have the updated info about you, and a member of our staff to assist in getting you situated in the car upon discharge. Robin loves what she does and looks forward to meeting you. Danielle Poe-Talley is a patient care coordinator who has been with us since 2007 and has been working in the cosmetic surgery field since 2003. She will be with you every step of the way from your initial consultation through the time of surgery. She is extremely helpful in aiding our patients with her understanding of procedures and facilitating the process of scheduling surgery and specializes in preoperative preparation of patients for surgery. She enjoys making every patient feel they have received the very best experience from our office. Kelly joined the practice in April 2012. She has worked in plastic surgery since 2010. She has gained a lot of knowledge in hair transplant and has quickly become an asset to our team. Patient education, safety and making you feel comfortable is her number one goal. 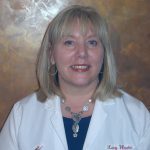 Betsy Willner has been a practicing nurse for over 25 years and has performed cosmetic injections, and laser and pulsed light treatments for 10+ years. She is certified by the American Society for the Aesthetic Plastic surgery as a nurse injector and is a member of the American Society for Laser Medicine and Surgery. She continues to attend regular laser and injection workshops to keep current on the latest technologies. Betsy’s warm demeanor and quick wit will put you at ease in all situations. She looks forward to helping you with all of your non surgical needs! Lucille Wineke is a Licensed Esthetician and Certified Endermologist who specializes in customizing your skincare needs with experience and the utmost care. 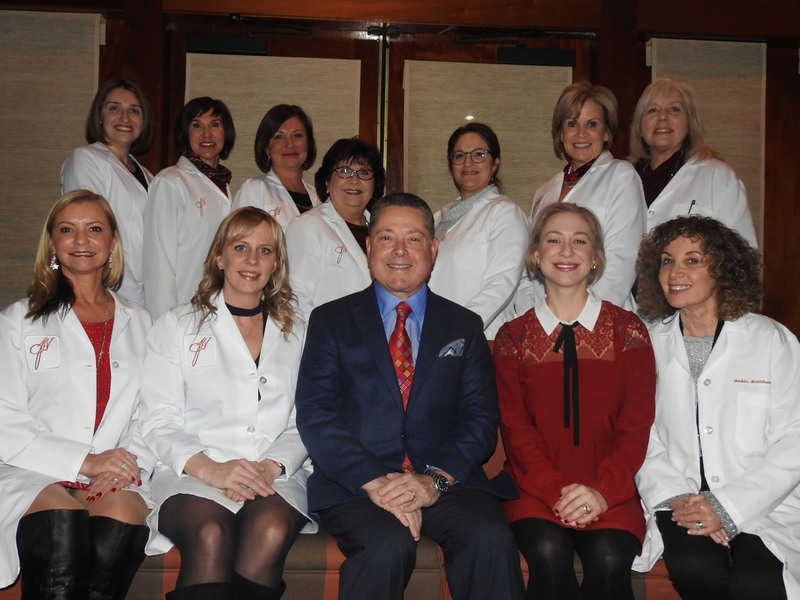 Her background in skin rejuvenation and care bridges over 2 decades with teaching an esthetician program for 6 years and joining the practice of Dr. James Vogel in 1995. Her goal is to help you achieve a healthy, younger, glowing complexion that will carry you through a lifetime.